Huawei’s sub-brand Honor will be launching a new device in India on July 24. 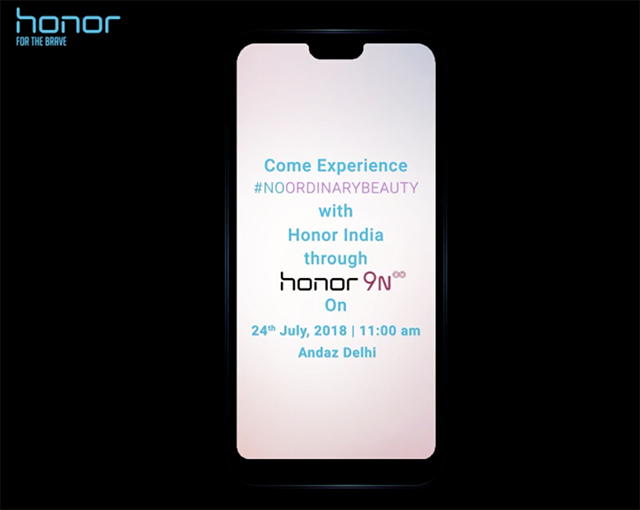 We’ve now received an invite stating that this upcoming device will be Honor 9N and two of the highlights apparent from the invite is that that it will feature a notch and will target the youth with its dual camera and selfie beautification features. There is no information on the specifications or pricing of this device but numerous reports suggest that this is actually a rebranding of the Honor 9i which was recently revealed in China. Honor is apparently changing the name because it sells another smartphone by the name “Honor 9i” in India which is actually the Huawei Mate 10 Lite – that’s a hell of a confusing naming scheme. Anyway, the Honor 9i (Chinese model) comes with a 5.84-inch Full HD+ display and no cookies for guessing that it comes with a notch. On the back is a 13MP+2MP dual camera setup while on the front features a 16MP sensor. 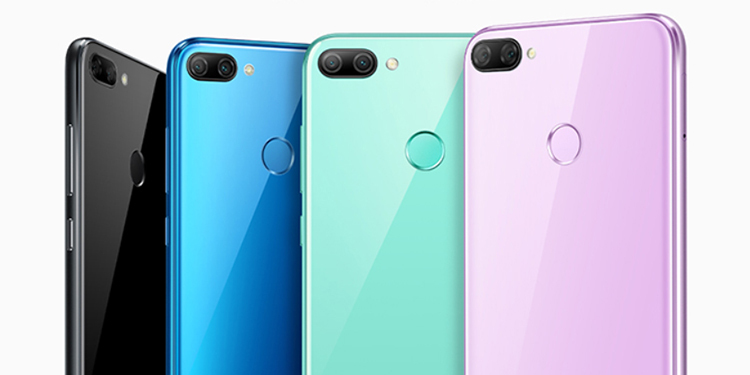 Now, if you though the naming bit of it was challenging, Honor’s 9i resembles the Honor 9 Lite closely – the only difference being the notch, and a single front camera on the 9i versus dual cameras on the 9 Lite, even the back is exactly the same. 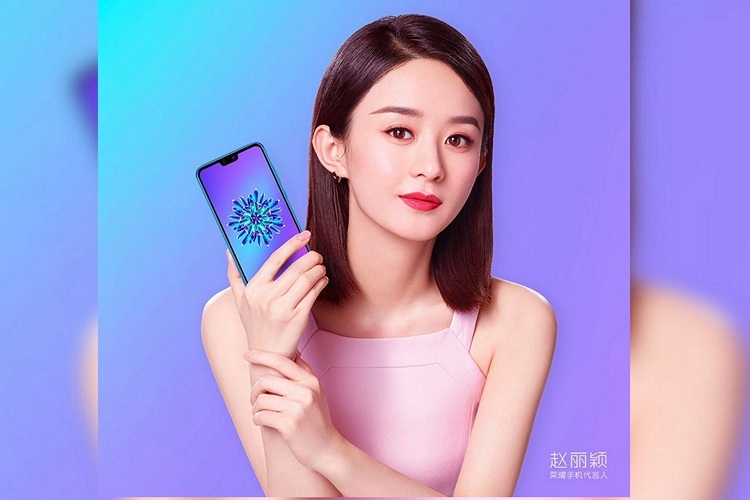 In terms of specifications too, the Honor 9i (China) and Honor 9 Lite are pretty similar. Both smartphones come with Kirin 659 SoC, up to 4GB of RAM. Another contrasting point here is that while the 9 Lite comes in 32GB and 64GB variants, the 9i also has a 128GB variant. The 9i also comes in four colors including black, blue, green, and a light purple. As said above, it is a rumor that the Chinese Honor 9i is what will become to be Honor 9N in India. If the rumor is true, we expect the smartphone to be priced around Rs. 15,000 (or a fancier 14,999).